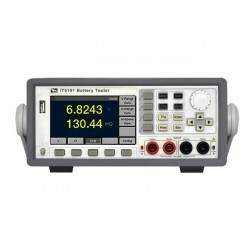 Battery test solution Yra 7 prekės(-ių). 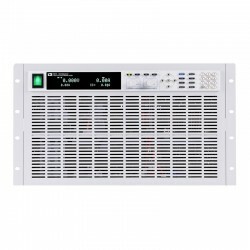 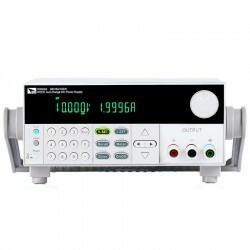 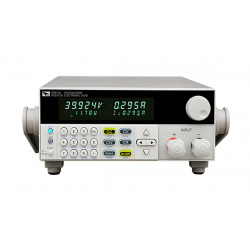 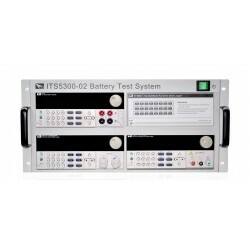 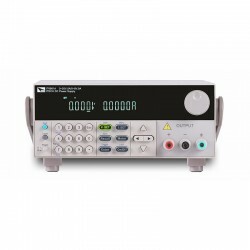 IT5100 series is a series of battery internal resistance testers with high precision, high resolution and high speed. 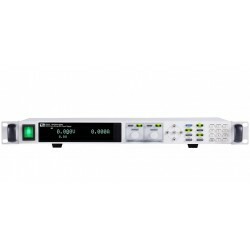 IT5100 adopts AC 4-terminal sensing, that means the tester can test internal resistance and voltage simultaneously with high precision.